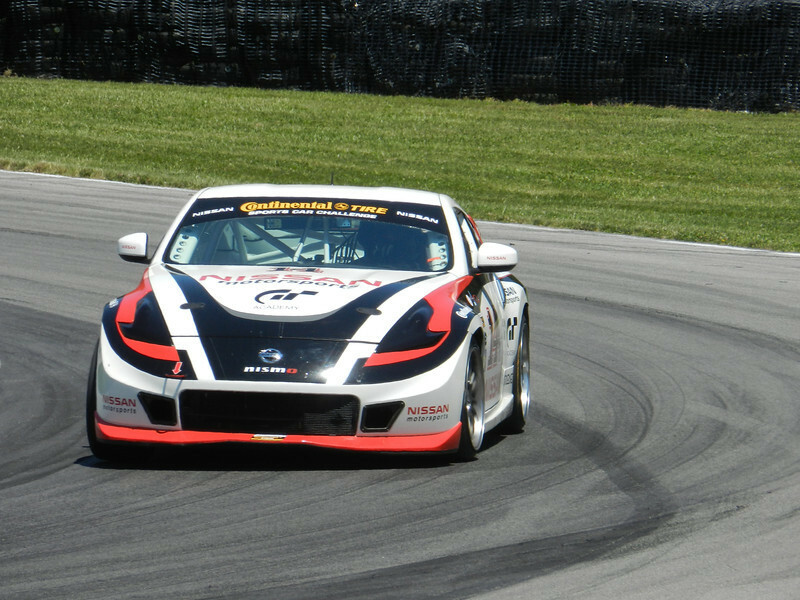 Tonight we talk to BJ Zacharias of Doran Racing joins us to talk about his 2013 season behind the wheel of the Continental Tirs Sports Car Challenge GS Class Nissan 370Z. Doran Racing is usually tied in with Fords with their Doran Racing Daytona Prototype powered by a Ford V8. We'll talk to BJ about that and more about his career as well. Got questions? Type them in the comments or on the MotoIQ Facebook Page! 8:15-8:30pm PST – BJ Zacharias calls in to talk about his 2013 Continental Sports Car Challenge season. We'll also talk to him about the Nissan 370Z and his career in Motorsports. 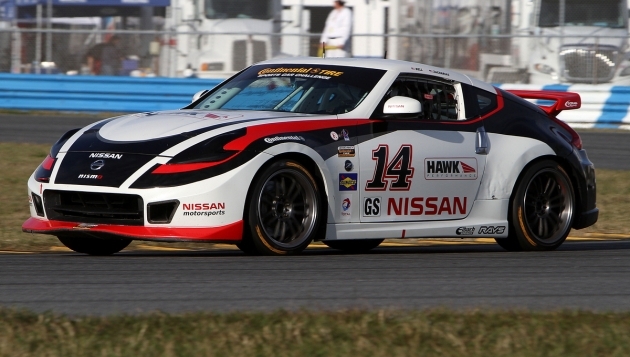 BJ Zacharias and Doran Racing – Doran Racing teamed up with BJ to race the Nissan 370Z in the GS class of the Continental Sports Car Challenge. This is the entry level, multiclass series in the Grand Am. Home to the Mustang Boss 302, the Chevrolet Camaro, BMW 3-series, Porsches, and many other sports cars. 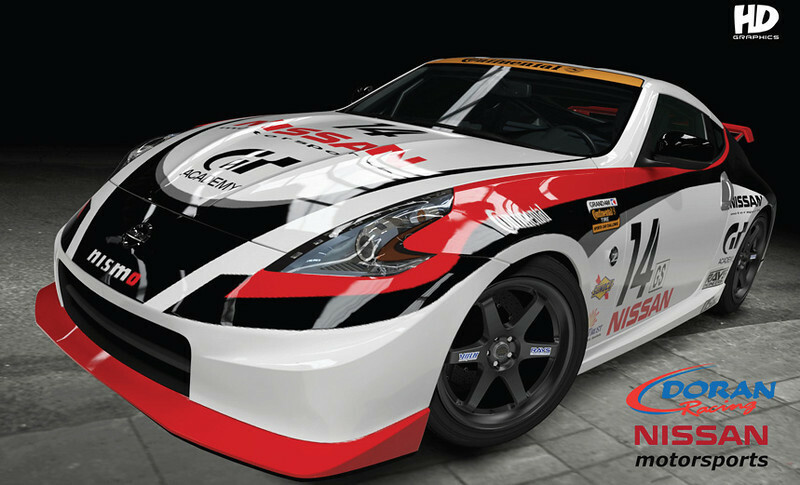 Doran Racing is the lone entry for 2013 with the 370Z. The Nissan 370Z and Driver Coaching – I'll talk to BJ about that and his role as a Driver Developer and Driver Coach at DWNSHIFT Motorsports Group, which he owns. Tune in to MotoIQ Radio 6/27 at 8pm PST/11pm EST and hear the finest in automotive entertainment with your host, Justin Banner and co-host, Kerryann! Again, we'll be using our MotoIQ Google + Page and Google Hangouts OnAir from here on! Please click the link below to join us at 8pm (PST)! Don't forget, if you have questions for any of our guests post them below or on our MotoIQ Facebook Page!